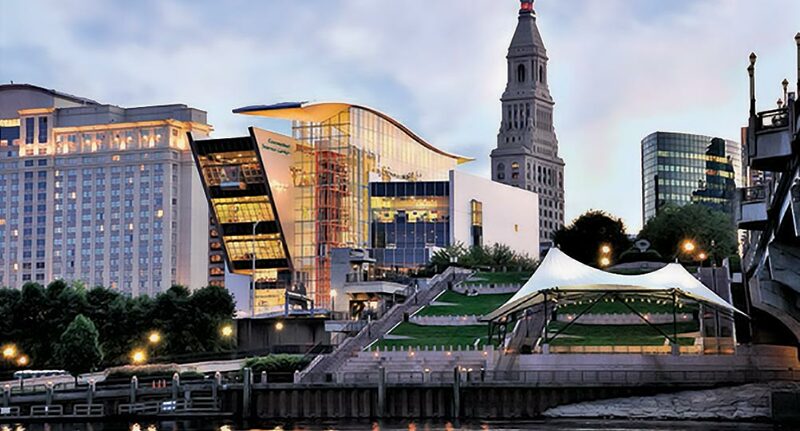 This coming weekend, September 29-30, Ideum multitouch tables and custom software will be on display at the annual conference of the Association of Science-Technology Centers (ASTC) in Hartford, Connecticut. Hosted by the Connecticut Science Center, the conference brings together exhibit designers, educators, scientists, and curators to explore new frontiers in informal science education. The brand-new Building Immunity exhibit, which Ideum developed in collaboration with the Bradbury Science Museum in Los Alamos, NM, will be showcased at Bradbury booth 815 in the Connecticut Convention Center. Running on a 65” Ideum multitouch table, the exhibit allows visitors to explore how the immune system works and learn about Los Alamos National Laboratory virology research through an engaging tangible-object interface. 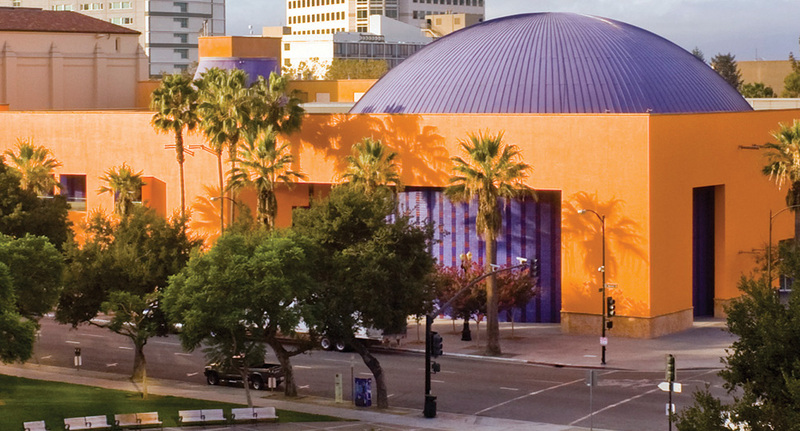 After the convention, the exhibit will join the Bradbury Museum’s permanent collection. Our friends at Clark Planetarium will also be using Ideum hardware at booth 308. Located in Salt Lake City, Clark Planetarium provides immersive and engaging experiences that let visitors explore the solar system and beyond. At their booth, visitors will use an Ideum touch table to journey through space at the Planetarium’s Stellar Playground exhibit. Founded in 1973, ASTC is the world’s leading organization of science museums, zoos, aquariums, planetariums, and other informal learning institutions. With more than 600 member institutions across the globe, ASTC hosts talks and presentations on exhibit design and curation, learning across the lifespan, visitor research and evaluation, and marketing and business planning. 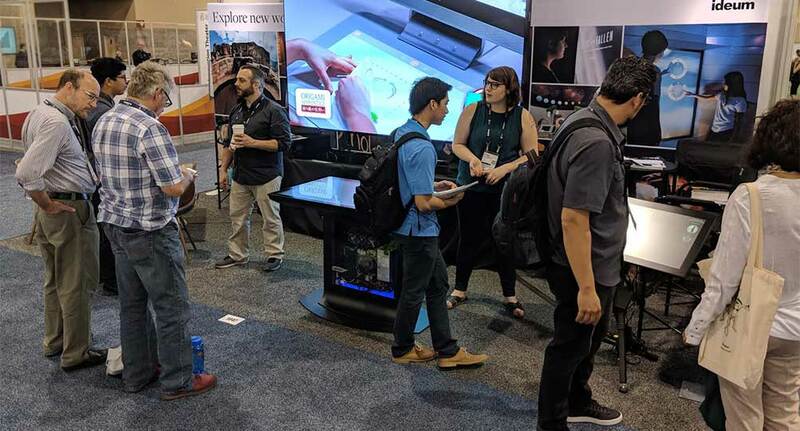 The ASTC conference also offers a vital and exciting interface between museums and the designers and vendors that creates experiences for them. Approximately 2000 museum and exhibit professionals are expected to attend this year’s meeting. You can learn more about the conference program and find information about registration and travel at ASTC’s conference web page. 2018 has been a big year for conferences at Ideum. This year, we have showcased new projects at Museums and the Web (in Vancouver), the American Library Association conference (New Orleans), and the American Alliance of Museums conference (Phoenix), and in November, we’ll be attending the annual meetings of EventTech in Las Vegas and the Museum-Computer Network in Denver. We plan to have a full conference schedule in 2019 as well, so stay tuned here for updates!